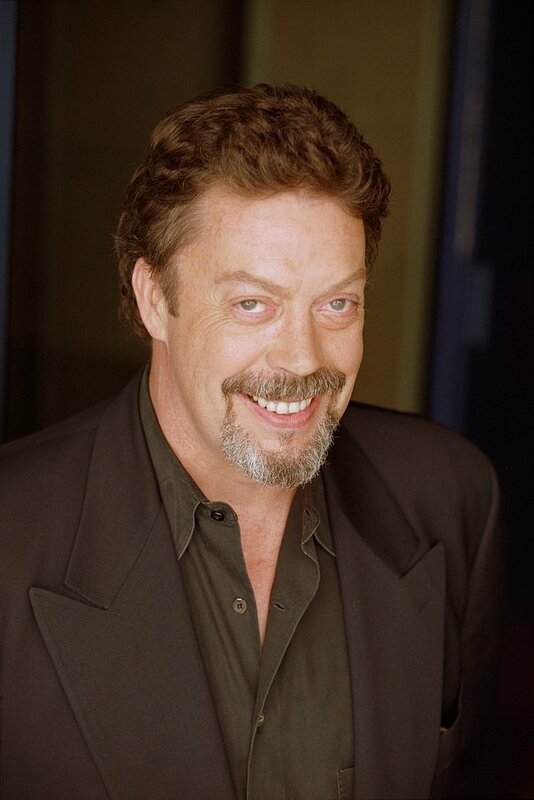 Tim Curry Takes on Role of Palpatine on "The Clone Wars"
While were extremely saddened to learn of the passing of Ian Abercrombie last January, fandom couldn't help but wonder who would be taking over as the voice of Palpatine/Darth Sidious in future episodes of Star Wars: The Clone Wars. Now, over a year later, Brian Young over at The Huffington Post has broken the news that Tim Curry, best known for his roles in The Rocky Horror Picture Show and Clue would be taking over the role. Supervising director Dave Filoni told the Huffington Post "I think fans will find that he delivers the eloquence needed for the Chancellor. His growling, evil, Sidious voice is a delight, because Tim can definitely tap into the dark side when needed. We are fortunate to have him." Filoni also touched on the difficulty of replacing Abercrombie in the role. "We had an extensive search to find a new voice for Palpatine," Filoni said, "It wasn't just a matter of finding an actor who could to recreate lines from the films. We needed someone to deliver a performance that could stand alongside what Ian McDiarmid and Ian Abercrombie created as this legendary Star Wars character. At the end of the day, there is little question that bringing in an actor of Tim's caliber was perfect for Chancellor Palpatine." Clue is amazing. And I'm not a youngster. Rocky Horror, Home Alone 2, Legend, IT, FernGully, Hunt For Red October.. all of these should've been mentioned. He's more known for those roles than "clue"